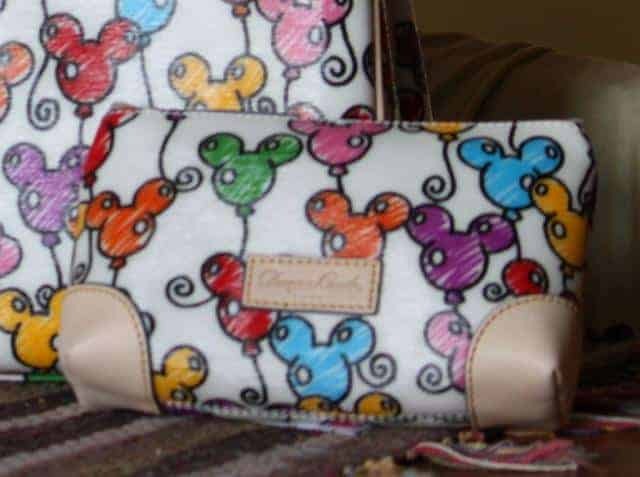 Released in 2011. All styles were available in white and black, unless otherwise noted. Cosmetic Bag – Available in white only. 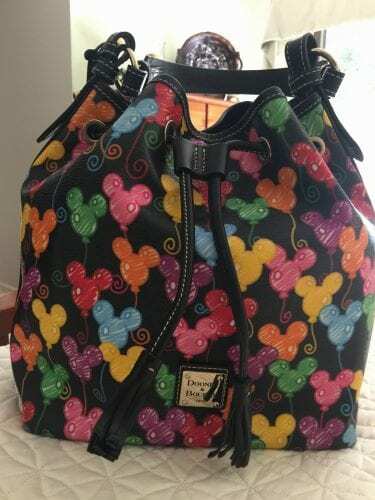 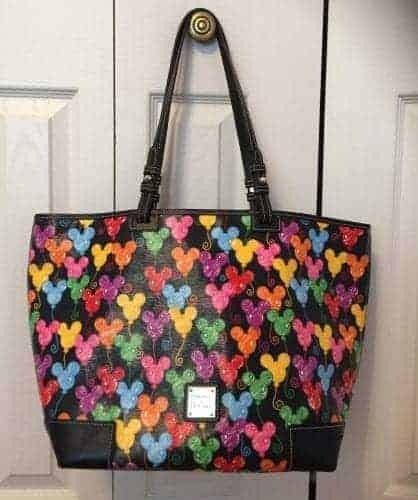 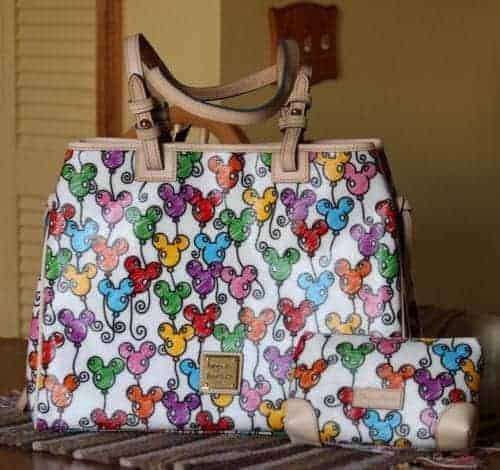 $15 with a Dooney purchase of $100 or more. 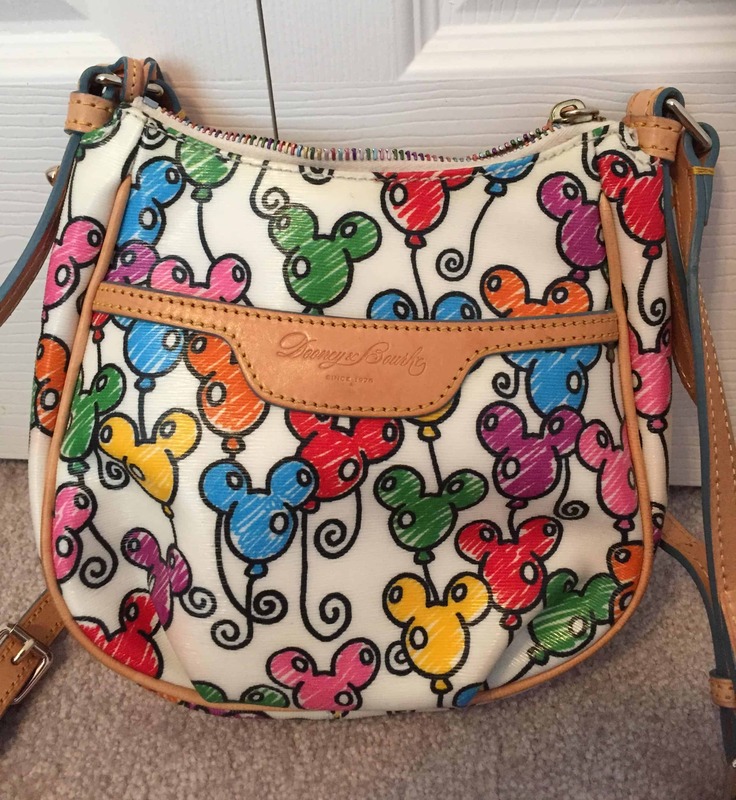 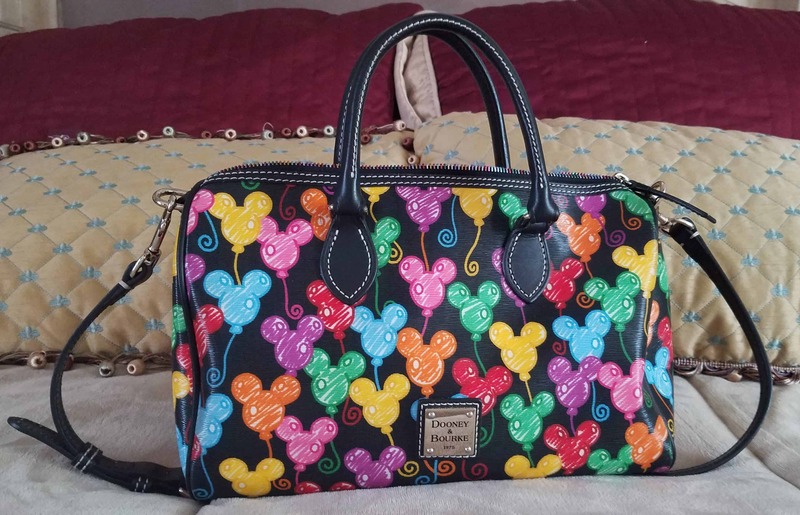 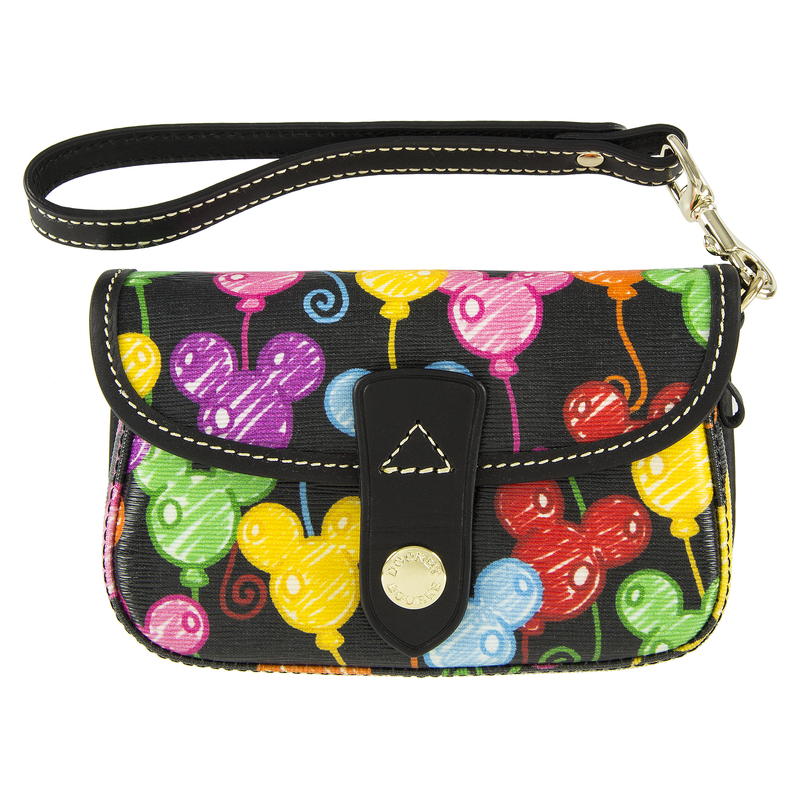 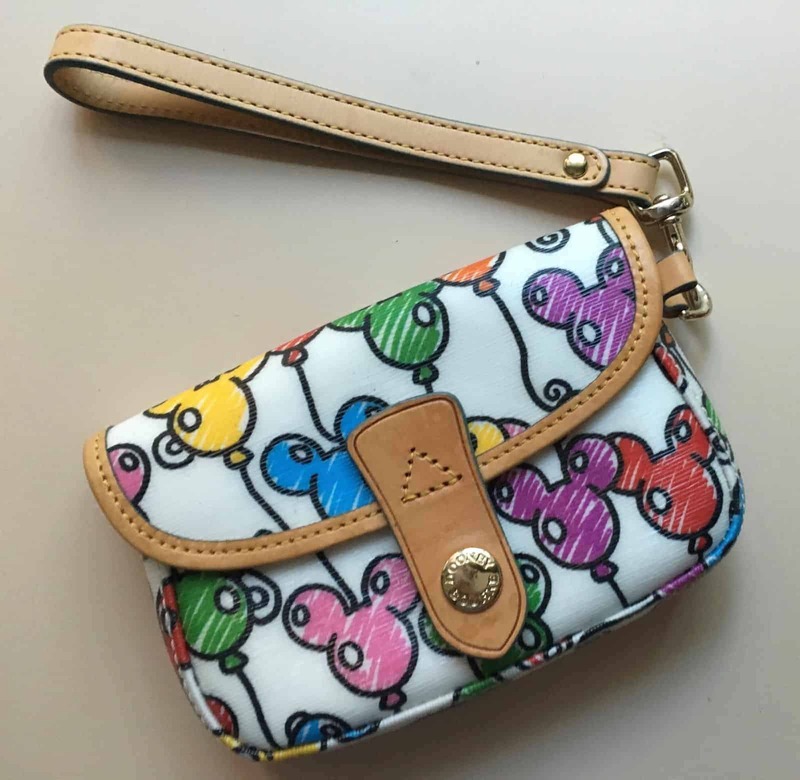 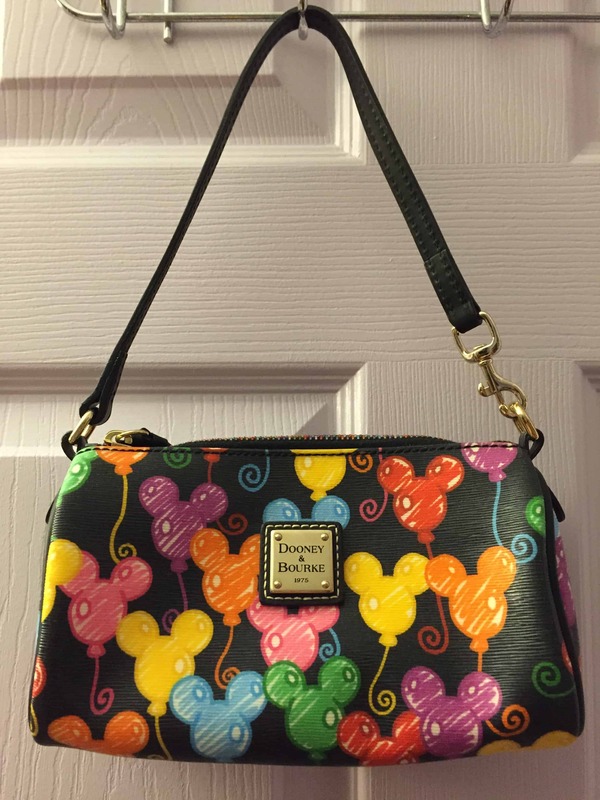 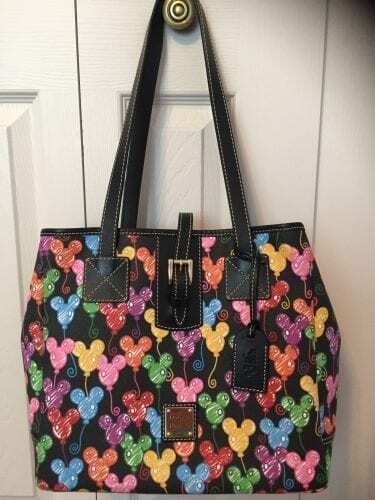 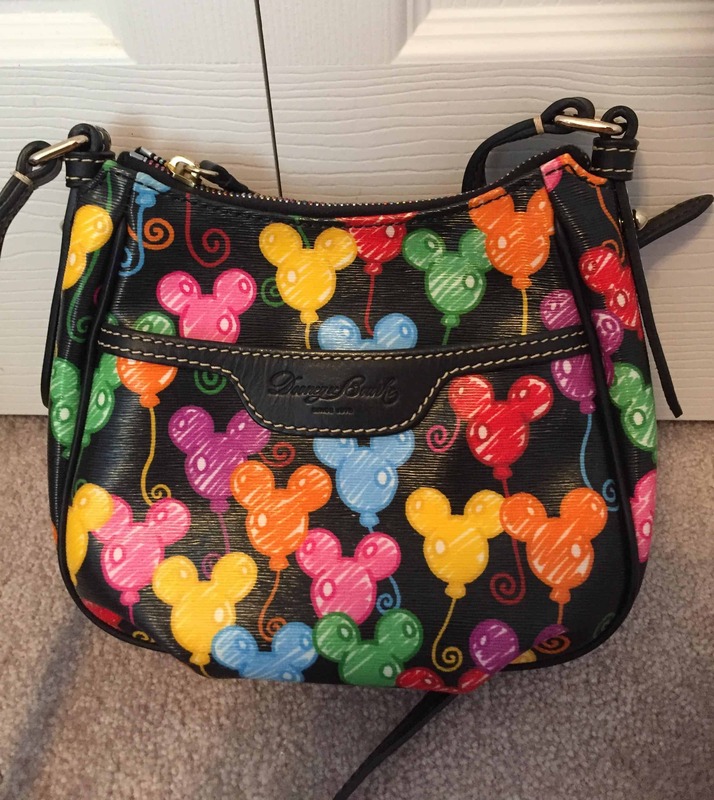 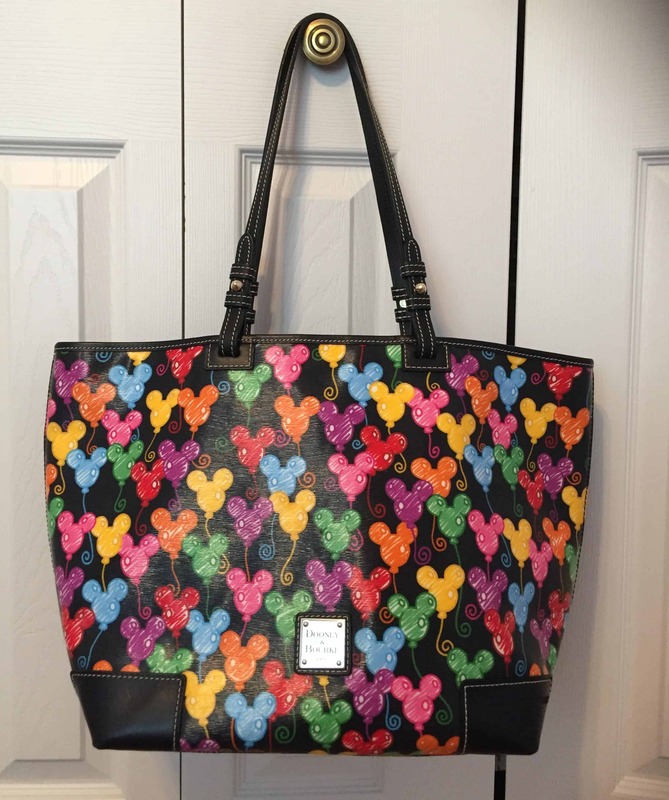 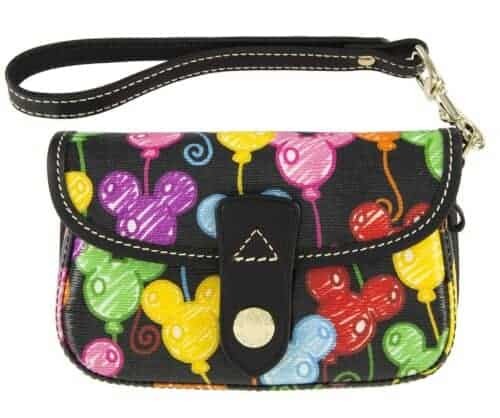 “Thank You” for giving me access to all of these wonderful COLLECTIONS of DISNEY DB purses. 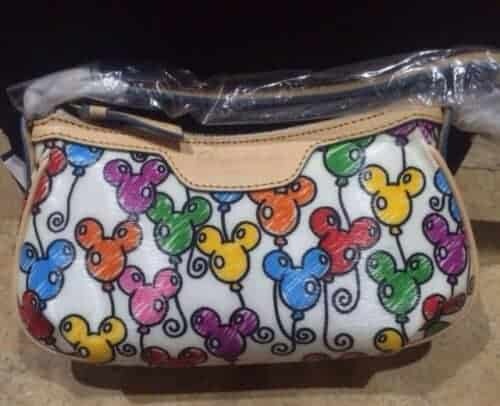 Thanks for your catalog. I have it bookmarked and reference it often!